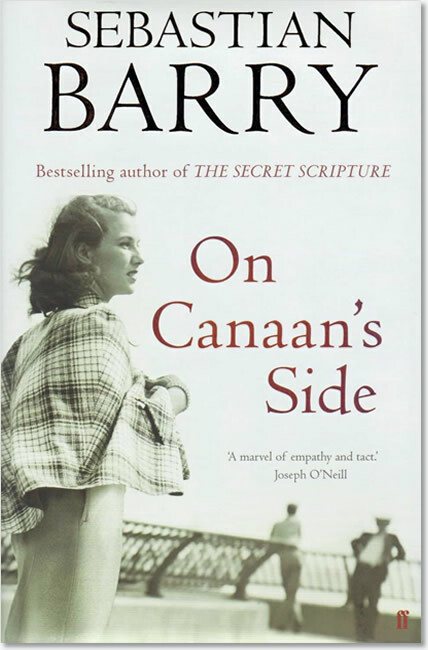 Narrated by Lilly Bere, On Canaan’s Side opens as she mourns the loss of her grandson, Bill. 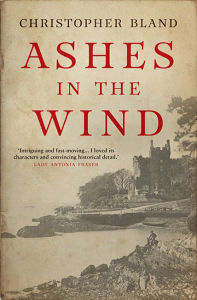 The story then goes back to the moment she was forced to flee Dublin, at the end of the First World War, and follows her life through into the new world of America, a world filled with both hope and danger. At once epic and intimate, Lilly’s narrative unfurls as she tries to make sense of the sorrows and troubles of her life and of the people whose lives she has touched. 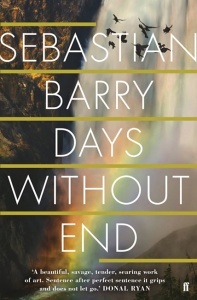 Spanning nearly seven decades, it is a novel of memory, war, family-ties and love, which once again displays Sebastian Barry’s exquisite prose and gift for storytelling. 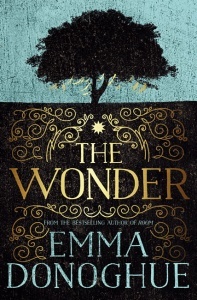 A work of great lyrical beauty, a big-hearted story of a woman at the end of her long and difficult life. 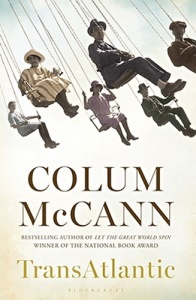 Imbued with sorrow, joy, tenderness and also moments of great humour… a luminously beautiful story that well deserves its place on the Booker longlist, and beyond. 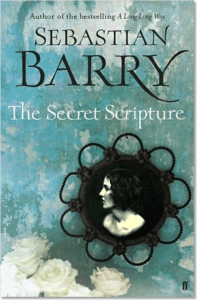 It’s a story that will deepen your understanding of yourself and others. The quietening, closing chapters are amongst the most moving and beautiful you will read this year – or any other. 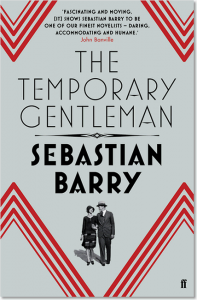 BBC Radio 4 Book at Bedtime: ten 15-minute episodes, broadcast Mon-Fri at 10:45pm from Mon 5 Sep 2011.